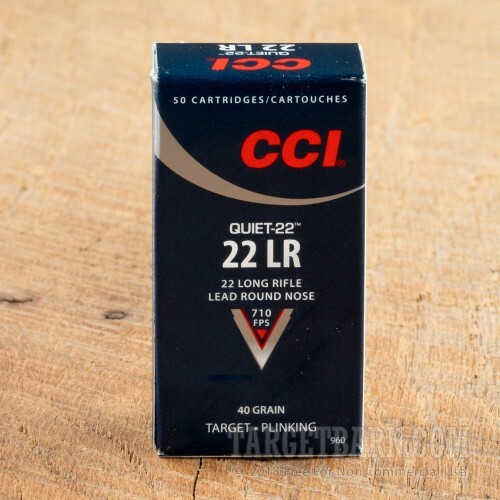 Shooters looking to minimize their noise footprint should try CCI Quiet ammunition, which offers a 75% reduction in perceived noise reduction compared to standard velocity .22 LR ammo. 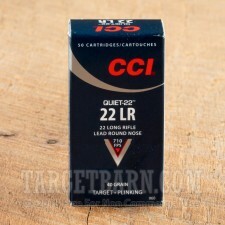 These cartridges are optimized for short range target shooting and varmint elimination in noise sensitive environments. Each round in this case of 500 fires a 40-grain lead round nose (LRN) bullet at 710 feet per second. 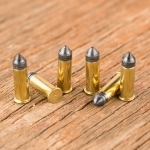 While not the most flat-shooting cartridge, this ammo delivers excellent accuracy at appropriate distances as it does not cross the sound barrier. 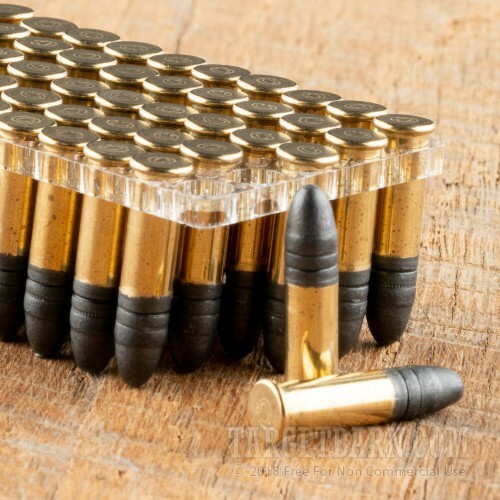 Pair this ammo with a long-barreled rifle and a suppressor for even more impressive noise reduction--your firearm will be quieter than most airguns! 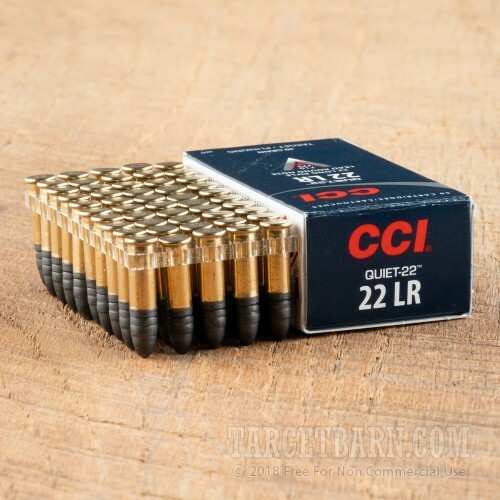 Quiet ammo is loaded in Lewiston, Idaho by CCI, a division of Vista Outdoor. 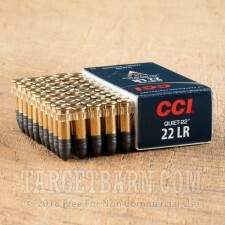 CCI was founded in 1951 and is best known for producing reliable rimfire ammunition as well as the economical Blazer centerfire series.